Canes is specialized in the Spanish ibex (Capra pyrenaica), the king of the Spanish mountains and considered by the SCI and Orvis as mountain species of first range. Stalking the Spanish Ibex in the steep valleys and rough crests mountains, is an unforgettable experience that passionate hunters should live once in a lifetime. There are four subspecies of Spanish Ibex: the South-eastern, Ronda, Beceite and Gredos Ibex. 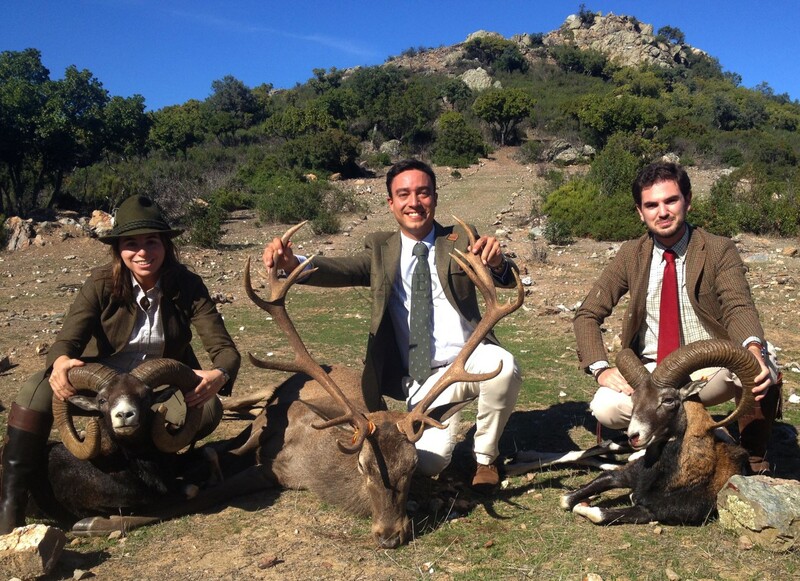 Choose any of them, or get ready to hunt them all in our exclusive and thrilling Spanish Ibex Grand Slam. We also offer you and your friends the opportunity to experience a day of “Monteria”, Spanish traditional driven big game hunt, in which each of you can shot deer, mouflon, fallow deer or wild boars depending on the day and the game reserve.